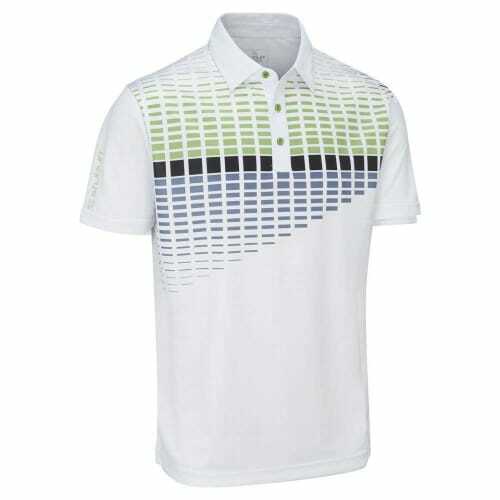 Comfortable design so you can concentrate on your game. 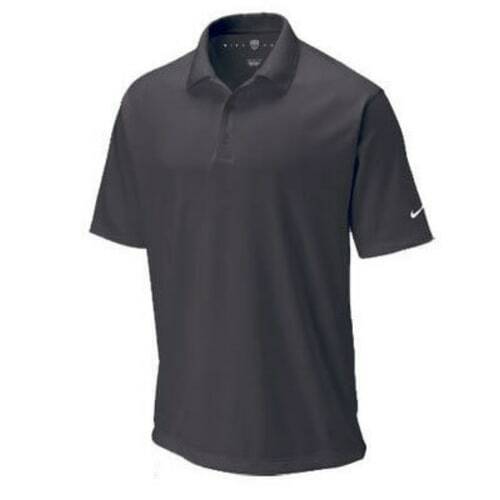 Stretch comfort with sweat wicking power! 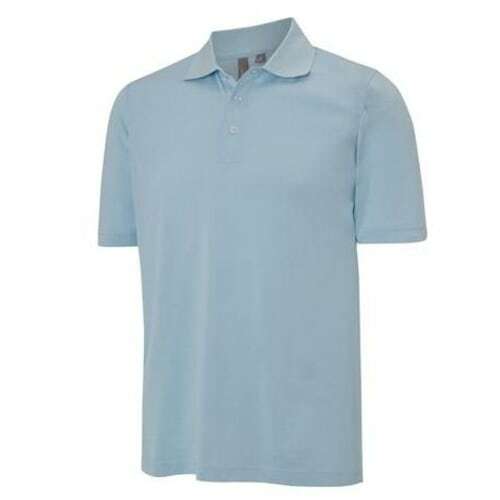 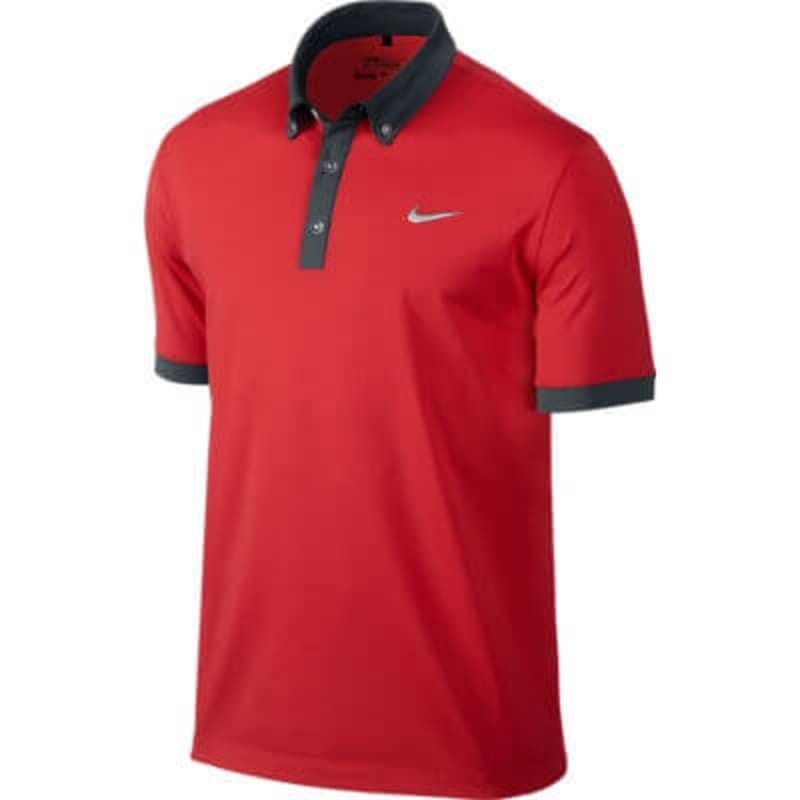 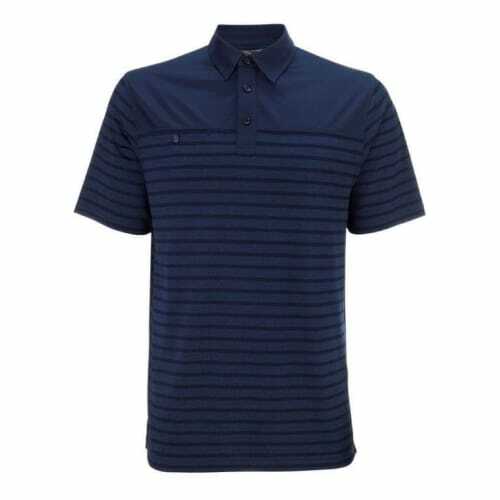 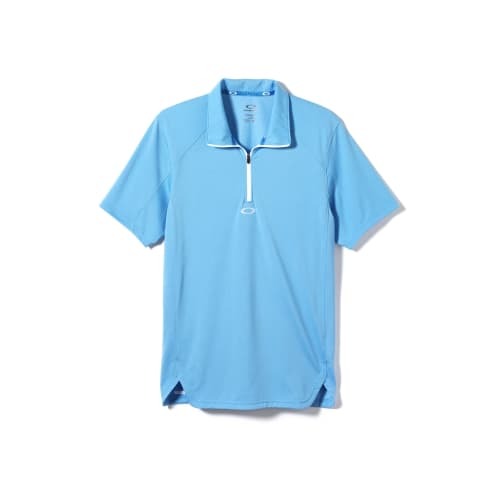 The Nike Ultra 2.0 Polo is made with a contrast trim and a Dri-Fit fabric for a timeless comfortable design so you can concentrate on your game.